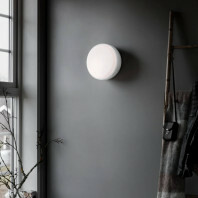 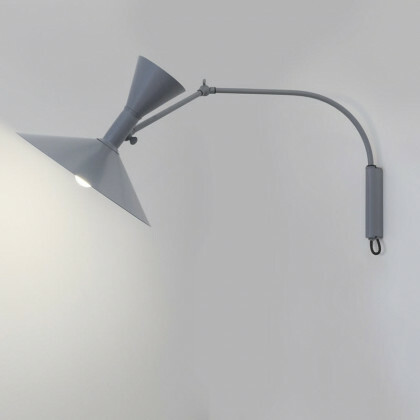 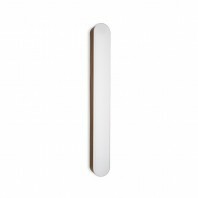 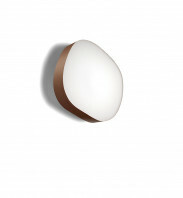 The wall lamp, designed from 1949 to 1952, uses its adjustment properties to draw the user into an emission that it desires. 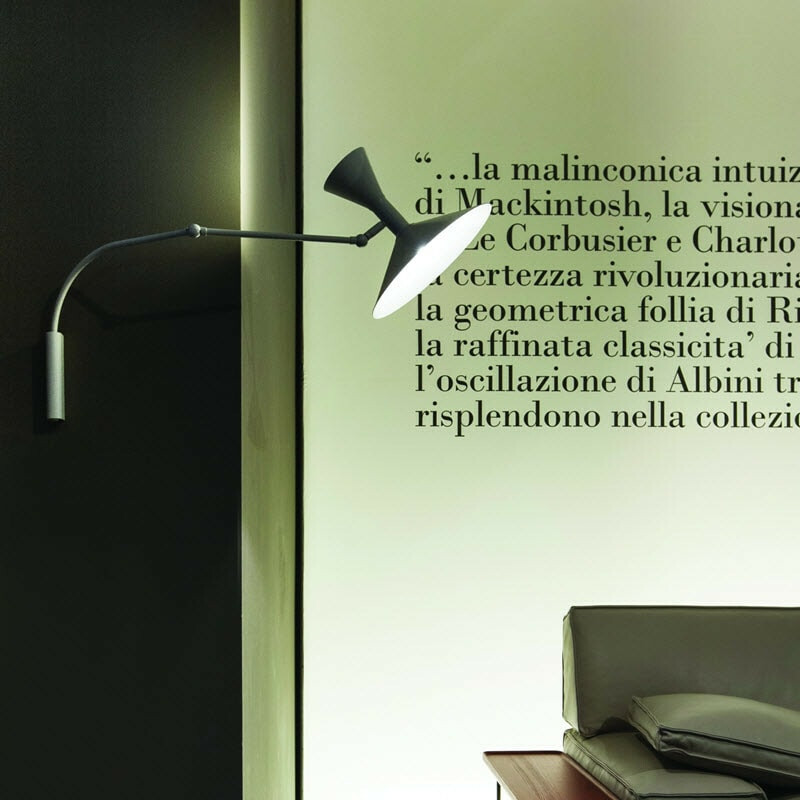 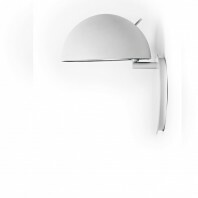 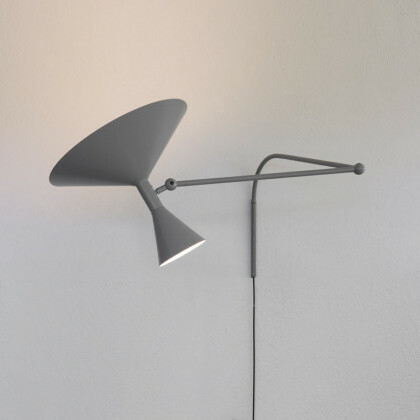 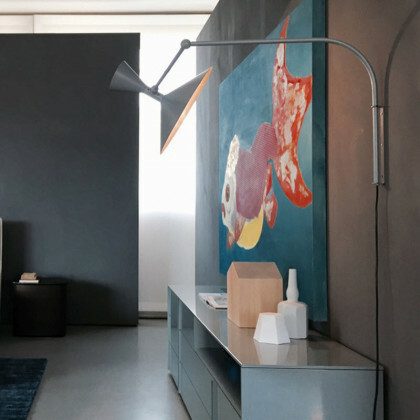 The two joints on the arm of the Lampe de Marseille gives forth the option of more mobility, freeing the room from an unachievable lit experience, in which the lamp cannot reach the desired space. 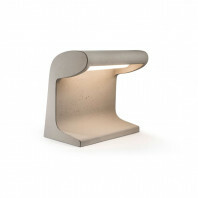 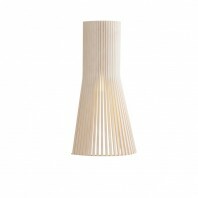 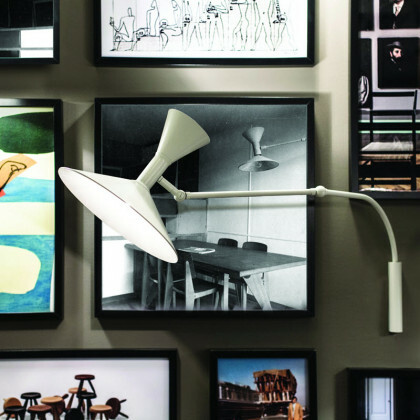 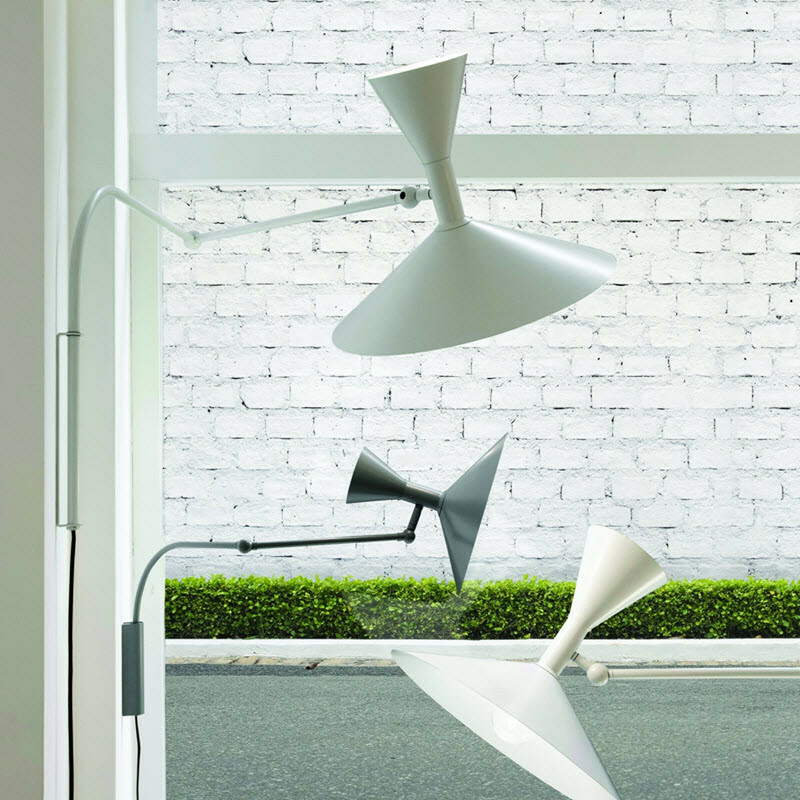 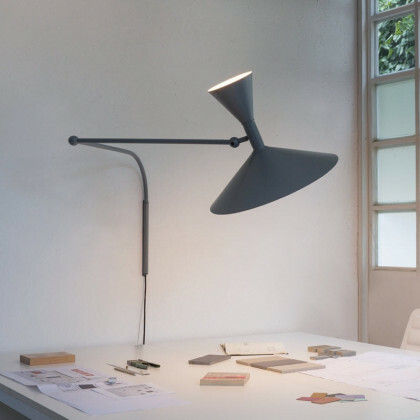 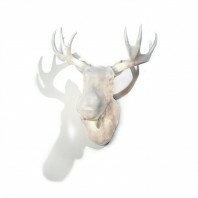 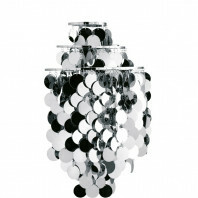 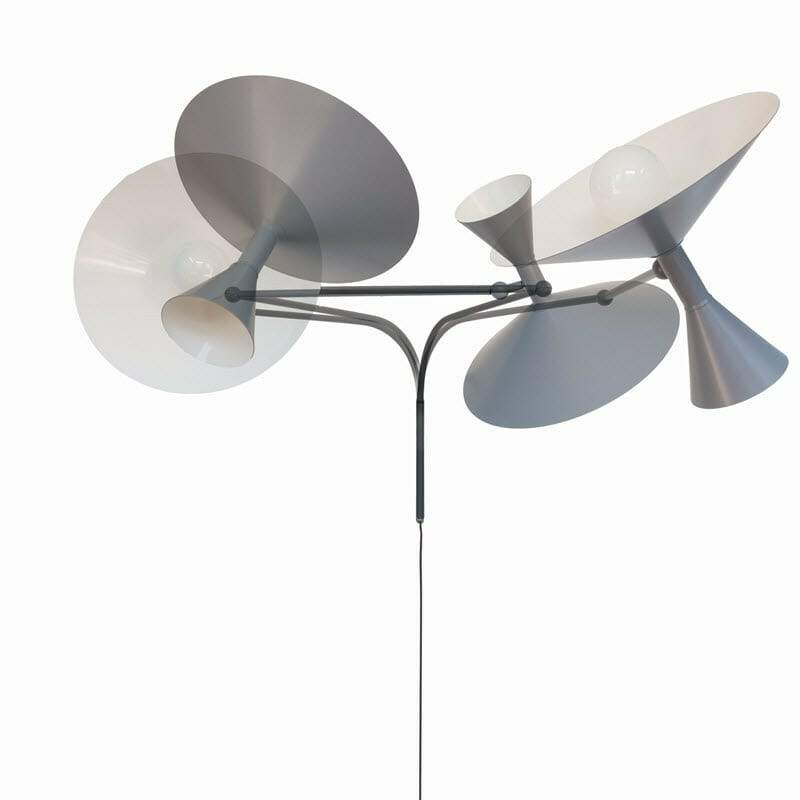 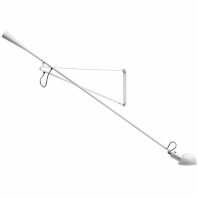 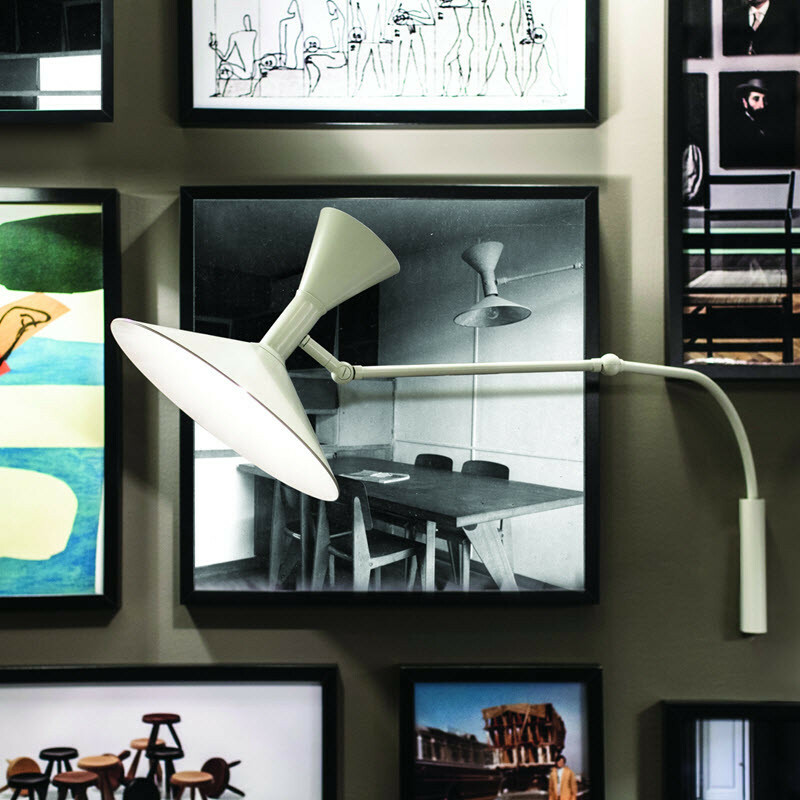 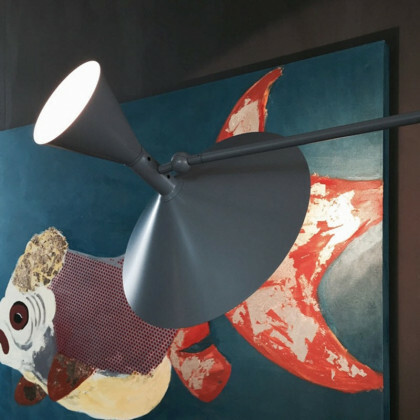 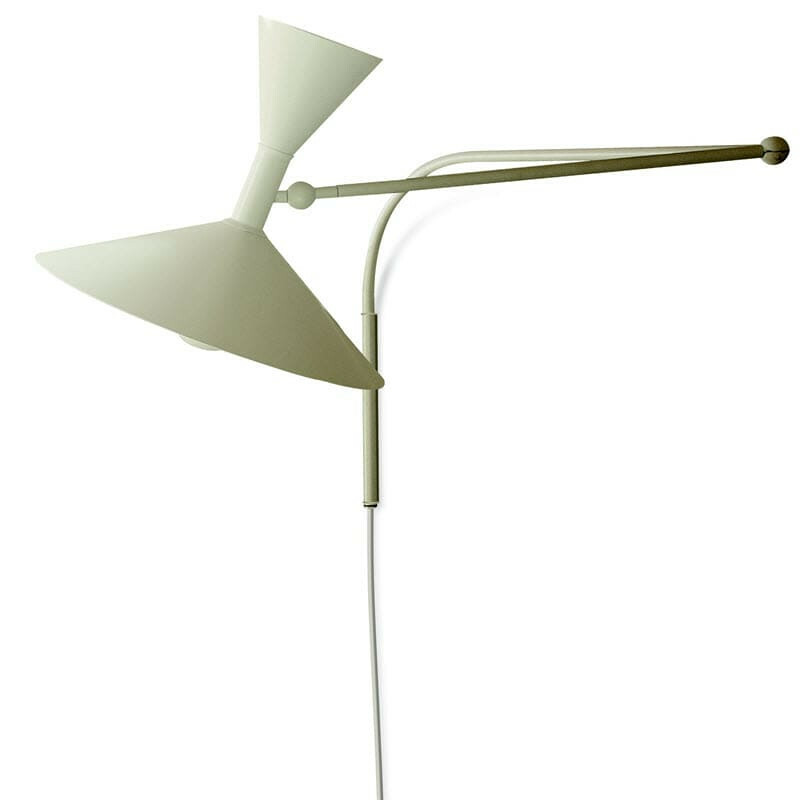 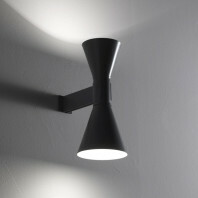 The Lampe de Marseille is also available in a mini version. 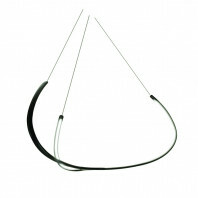 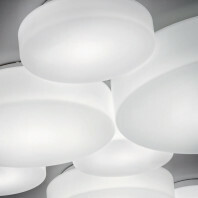 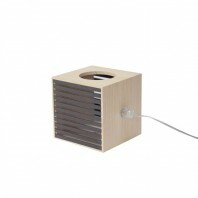 It is based from an aluminium material with a spun diffuser, also made from aluminium. 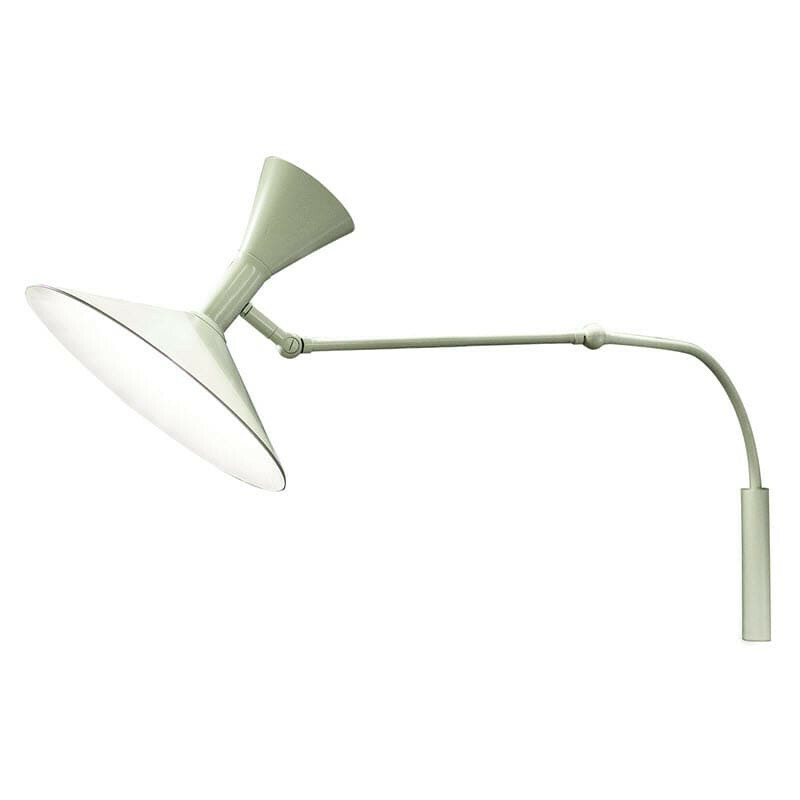 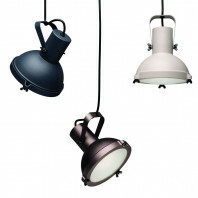 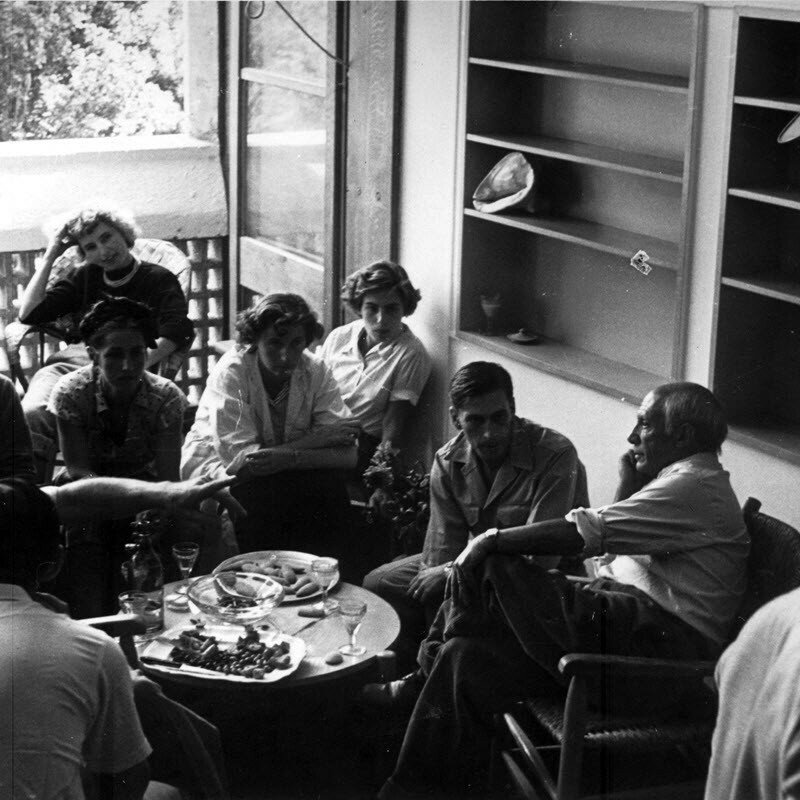 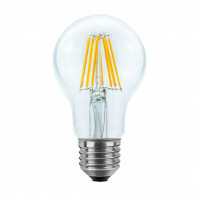 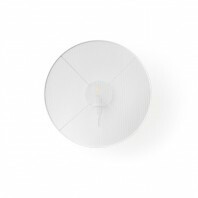 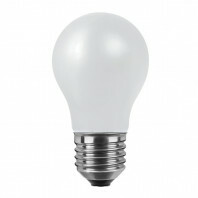 The colors, however are the same as the original sized Lampe de Marseille, aside from the internal diffuser, which is colored in a basic white. 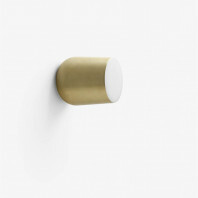 The mini version also boasts its wall installation that comes without a plug. 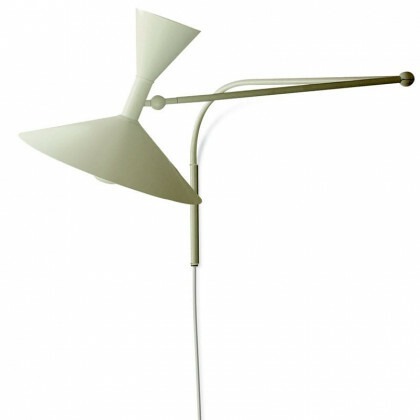 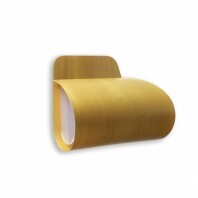 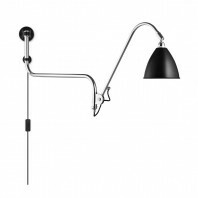 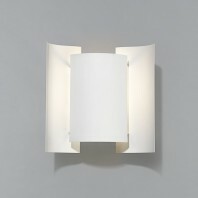 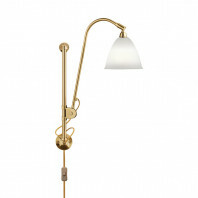 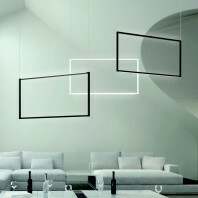 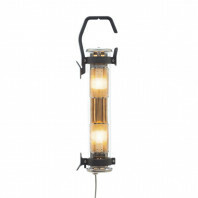 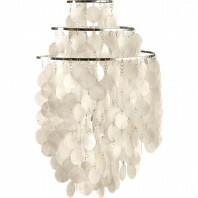 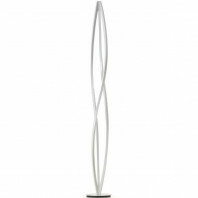 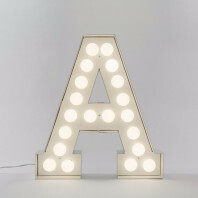 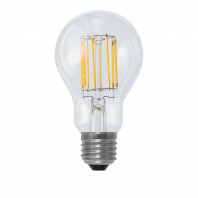 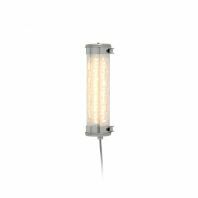 This gives the lamp a refined look without the extra wires to take away from the simplistic and fashionable design. 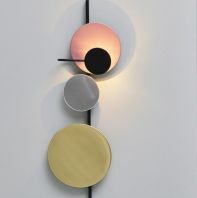 The French designer draws his inspiration from different shapes, but particularly from the reaction and distinction draw from light upon its tangible forms This installation in his collection is not only a joint ambiguity from between each of the emission of the lights, it also allows the flexibility in which the light can emit directly onto the space needed or desired, such as a desk, or it can be indirectly emitted from the “back” of the lamp, onto the ceiling area. 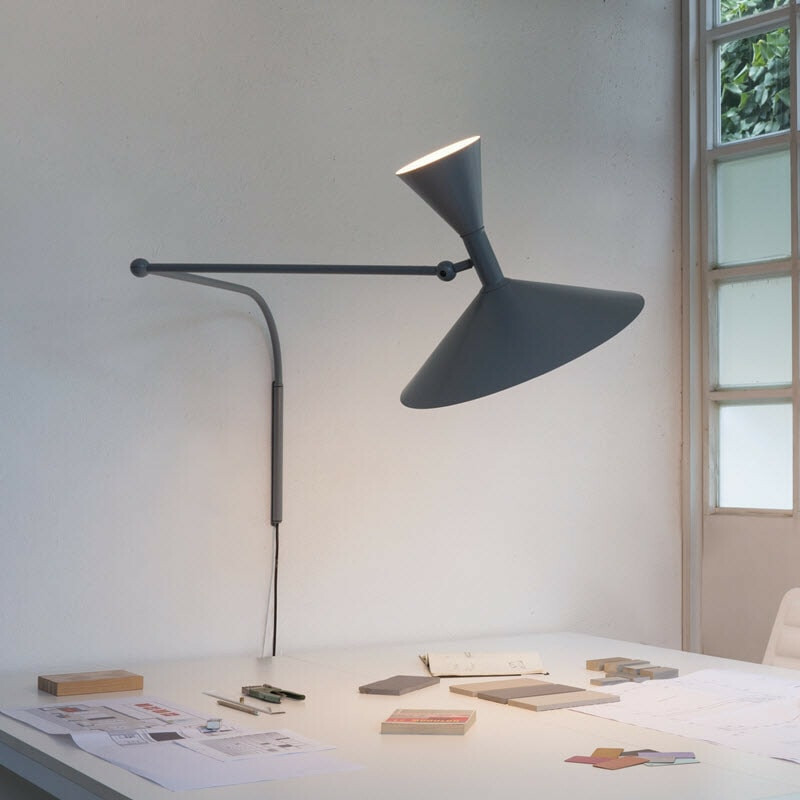 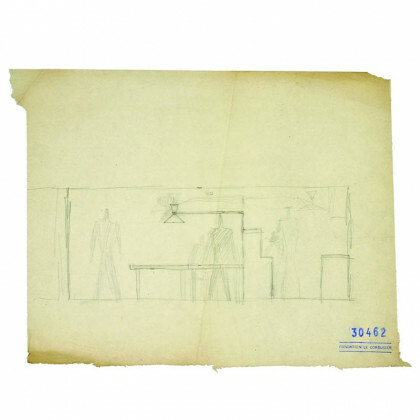 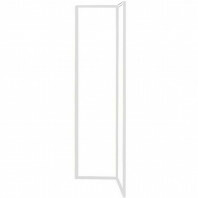 This double emission allows the room to not be swallowed by darkness while working, which will leave a less indirect illumination throughout the room. 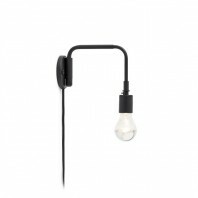 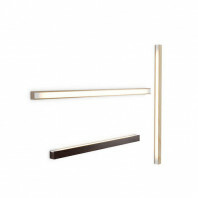 This is beneficial not only to the ambience of the room, but to any room or working place`s functionality through light.